He could be joined through the exit door by Ozil if the latest reports are to be believed. 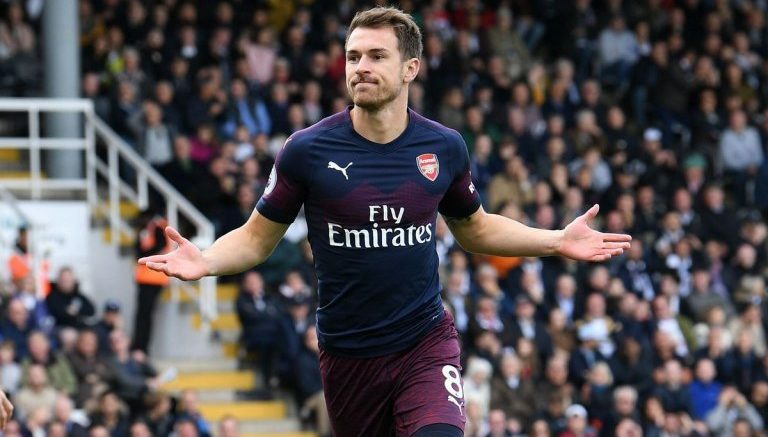 The German playmaker has struggled for fitness and form in recent seasons, and Arsenal are desperate to get his mammoth £350,000-per-week wages off the books. Inter Milan are interested in luring the former Real Madrid man to the Serie A, but a loan move could be the only solution at the moment. Be the first to comment on "Signed & Sealed: Box-to-box midfielder replacement agree personal terms"